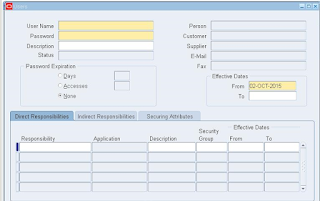 How to create user through back end? How to assign responsibility to existing user through PL/SQL block? APIs for creating user from back end and assign responsibility to it? 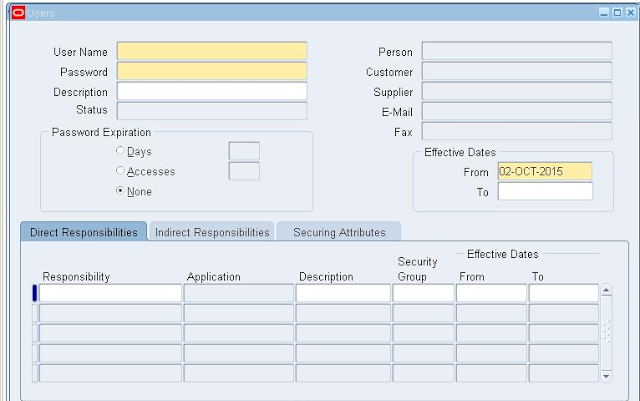 How to create user through back end? How to assign responsibility to existing user through PL/SQL block? APIs for creating user from back end and assign responsibility to it?